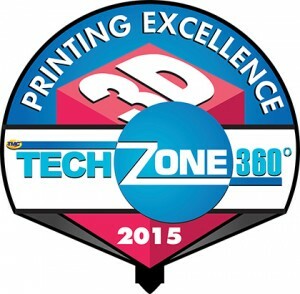 TechZone 360, a leading website dedicated to technology news, has recognized the H800 3D Printer as a recipient of the 2015 3D Printing Excellence Award. TechZone 360 is sponsored by TMC, a global integrated media company. 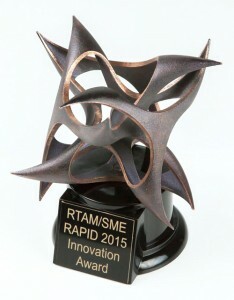 We are proud to announce that we’ve received the RAPID 2015 Exhibitor Innovation Award for our H800 3D printer. Pre-orders for the H800 begin shipping in June, with new orders shipping in July. The large build size, HEPA filtration system, and unbeatable Afinia support make this a highly sought-after 3D printer.